Our expert staff, with strong attention to customer service, is here to help with your individual needs. We provide our commercial customers with MobileFab to adapt to any design changes. Owner, Paul Dubuc himself has 30 years’ experience in the countertop fabrication business. He and the other members of the RISSCO team, collectively bring over 75 years of experience to manage your project from start to finish. 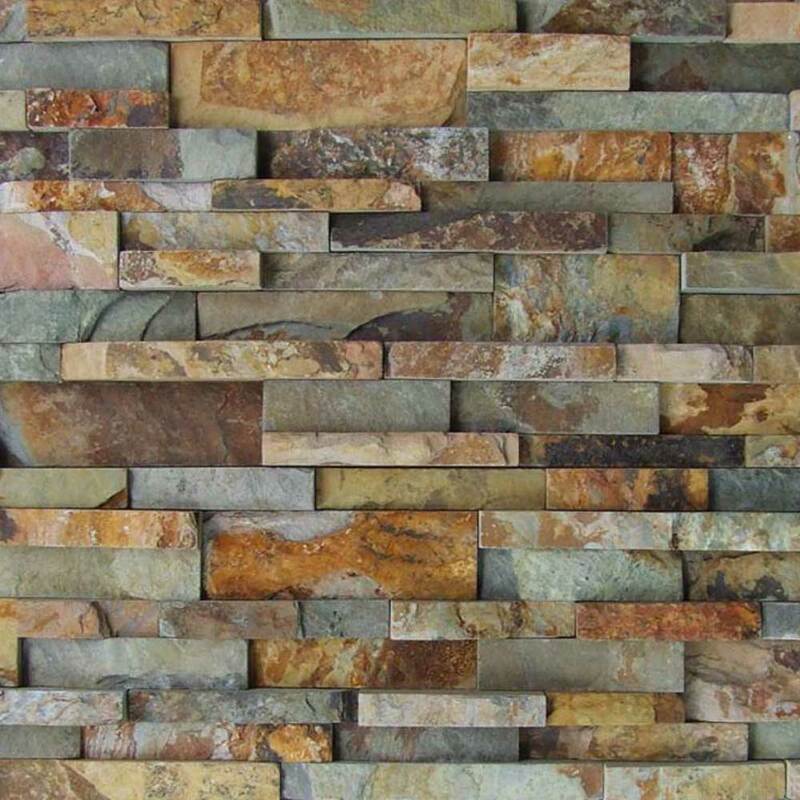 The fabricators assigned to each commercial project have not only experience in both acrylic and stone countertop fabrication but all phases of carpentry and tile work as well. Have a question about our experience? Please feel free to contact us or visit our showroom during our hours of operation. 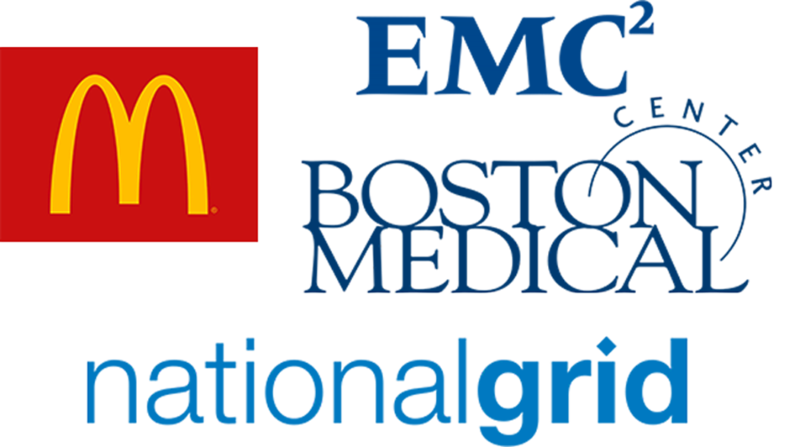 Would you like to see a more comprehensive list of our clients? Please feel free to contact us or visit our showroom during our hours of operation. 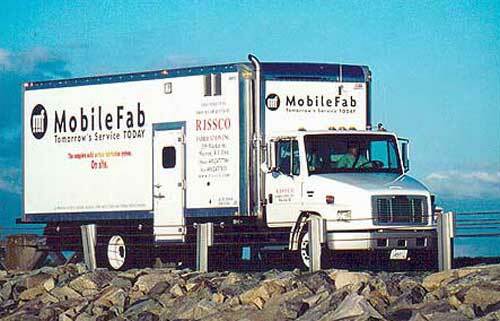 By far the ultimate service that RISSCO provides to its acrylic surface commercial customers is the ability to utilize the MobileFab “shop on wheels” to adapt to any design changes that take place on a job site. In addition to countertop surface and wall-cladding, RISSCO also offers custom onsite fabrication to ensure your job is done on time and with the utmost quality and care. Have a question about MobileFab? Please feel free to contact us or visit our showroom during our hours of operation. Owner, Paul Dubuc himself has 30 years’ experience in the countertop fabrication business. He and the other members of the RISSCO team, collectively bring over 75 years of experience to manage your project from start to finish. Contact us today to start your project!